Well, this is excellent news. 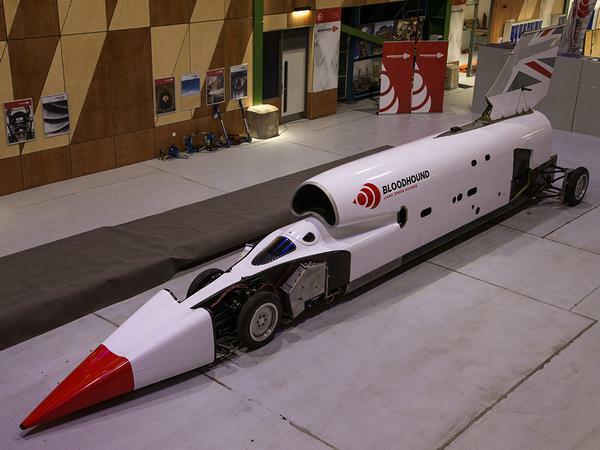 It was with great disappointment that we learned of Bloodhound's demise late last year; having run out of funding, administrators were called in - but, unable to find a buyer to rescue the project, it seemed to be condemned to the scrap heap. Nobody ever said breaking records was easy. 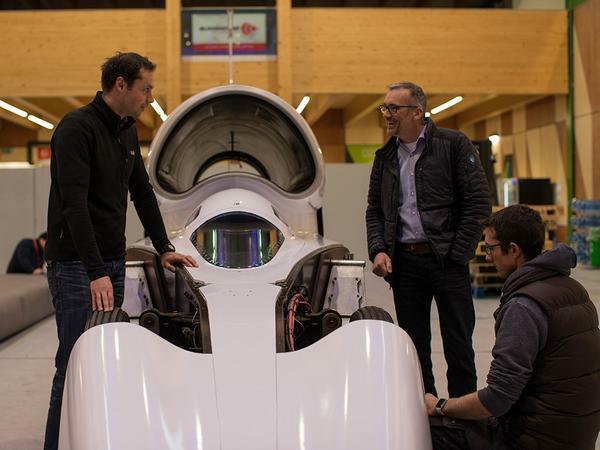 Just days later, however, British entrepreneur Ian Warhurst swooped in to attempt to revive the dream, and today we have confirmation that the land speed record attempt is back on. Hooray! So what's changed? Well for starters Warhurst has committed to providing "robust financing to ensure there is cashflow to hit the high-speed testing deadlines we set ourselves." This will be paired with an all-new approach to sponsorship, including opportunities for title and livery sponsorship for the first time, which will likely see Bloodhound's new red and white livery change as "the sponsorship team's discussions over title branding opportunities with interested parties reach fruition." 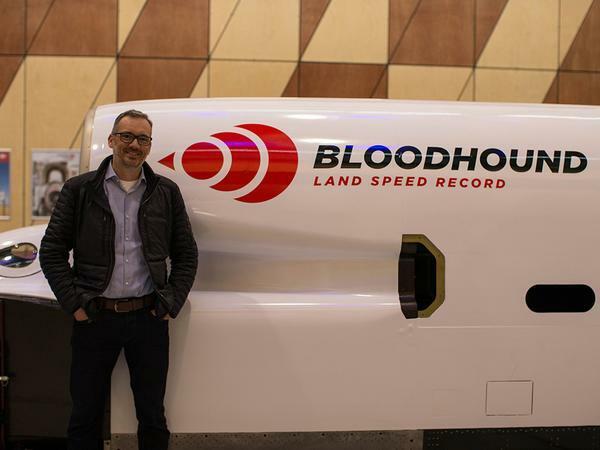 As Commercial Director Ewen Honeyman puts it: "With Ian providing the cashflow to keep the project on track, Bloodhound LSR is a very different sponsorship proposition to the blue and orange car. We're already having detailed discussions with a number of organisations about exciting new sponsorship possibilities, as well as talking to those involved in the previous phase of the programme." 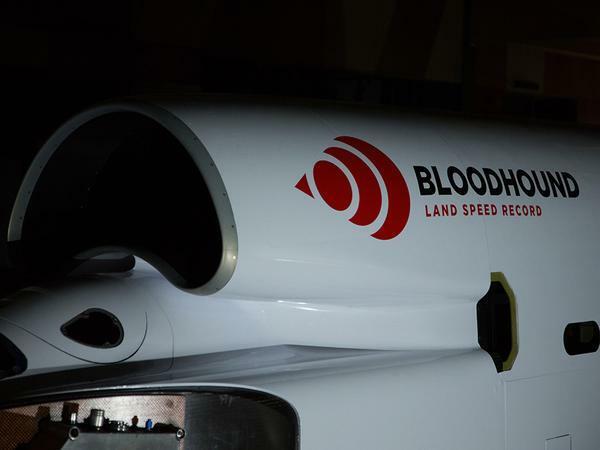 The project, now named Bloodhound LSR (rather than SSC) has also found a new home. Now housed in a 975 square-metre workshop within the grounds of Berkeley Green University Technical College, the move to a college campus is expected to better fulfill Bloodhound's promise of delivering educational inspiration, particularly in the STEM field. Today's press release goes on to describe the Bloodhound project as being "firmly back on the trail of a world land speed record" with a focus on "completing development of the jet- and rocket-powered car and moving to the next phase of the programme - high speed testing - as soon as possible." Which is mightily more promising than where it found itself just four months ago. 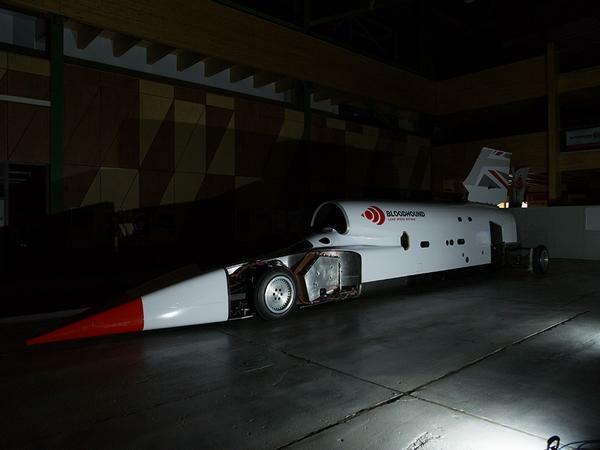 Dates for both high speed test runs and the official world land speed record runs are set to be announced once operational and logistical planning is complete. 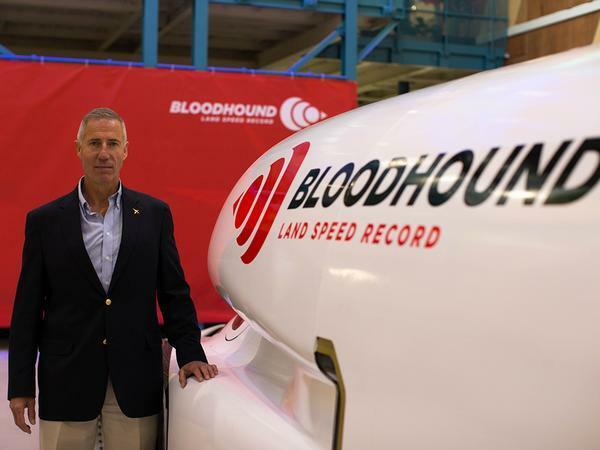 CEO Ian Warhurst said: "Since buying Bloodhound from the administrators last December, the team and I have been overwhelmed by the passion and enthusiasm the public have shown for the project. Over the last decade, an incredible amount of hard graft has been invested in the project and it would be a tragedy to see it go to waste. Starting with a clean slate, it's my ambition to let Bloodhound off the leash see just how fast this car can go. I've been reviewing the project and I'm confident there is a commercial business proposition to support it. I'll provide robust financing to ensure there is cashflow to hit the high-speed testing deadlines we set ourselves." Whether the new team - comprised of Warhurst, driver Andy Green, engineering director Mark Chapman, CFO Rick Sturge, operations director Martyn Davidson, commercial director Ewen Honeyman, and many of the original mechanics and technicians - will be able to find a better outcome for its red and white car than the previous blue and orange creation, remains to be seen. But they'll certainly have the support of many, both within the motoring community and beyond and, should they pull a land speed record off, it'll surely be an even more remarkable story than before. Great news, wish them all the very best. On what is a depressing news day (par for the course these days), this is a fantastic good news story! Best of British to all of those involved. Hopefully we'll get to see it attempt the record before they run out of money, go bankrupt and have to put another layer of paint on the car. Best of luck to the new owner. Really hope the car fulfills its potential.